Accelerates and optimizes data replication over standard IP WANs. Protected information moved on-time, every time. HyperIP is a software WAN optimizer (virtual appliance) that runs within your existing ESX/vSphere or Hyper-V infrastructure, improving the performance of storage replication and backup applications, as well as long distance vMotion and other bulk data movement technologies. 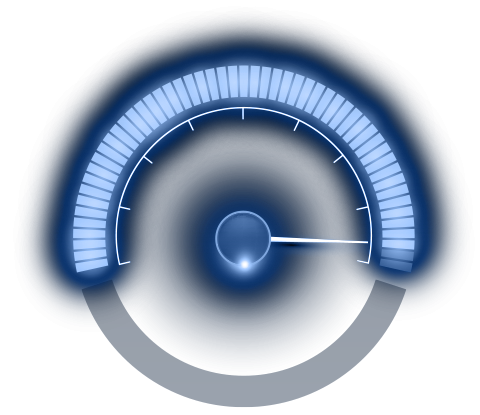 HyperIP improves application performance by leveraging your existing IP infrastructure while reducing bandwidth costs. HyperIP also improves bandwidth utilization, shortens replication / backup windows and reduces recovery time. HyperIP fully utilizes the pipe between your sites regardless of latency and packet loss by selectively re-transmitting dropped packets rather than a full transport window of data, compressing data when possible and using time of day rate limiting to prioritize different application data movement. Enterprise Construction Company chooses HyperIP over Riverbed for Remote Office Backups. 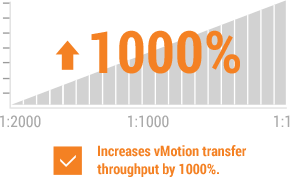 Global 500 Financial Service Company accelerates Storage VMotion with HyperIP.